Discover Viwinco replacement windows and find out more on their window lines, warranty and costs. Find out about the range of Viwinco windows prices and explore past customer pricing and costs for their various product lines. 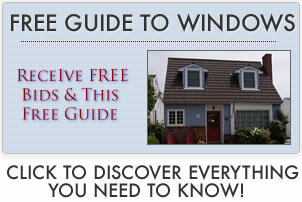 Viwinco specializes in vinyl windows; they are considered by many to be a low to mid level window. Most homeowners can expect to purchase and have them installed for $250 – $350 per window. Their window product lines include Edgemont, Strafford, Cambridge, OceanView and Complementary Styles. The Cambridge Series is considered a solid choice and the OceanView Series is their noise reducing window line.